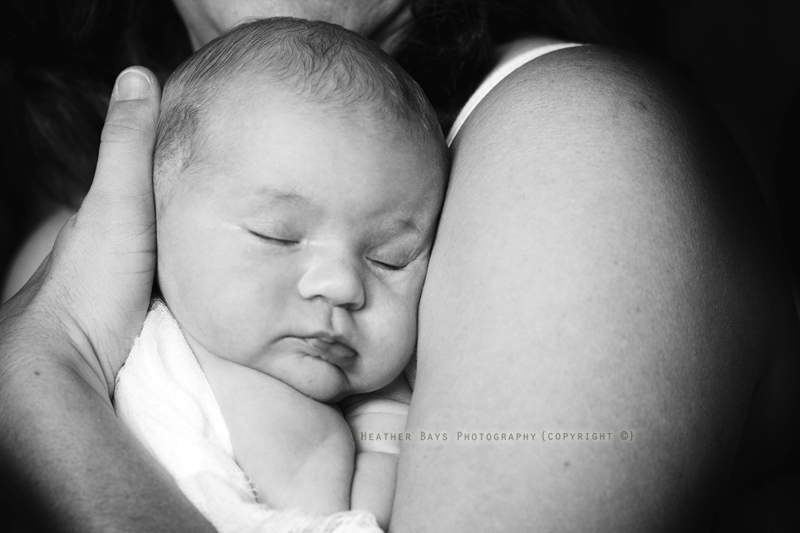 This little lady is just 12 days old and already has so much love in her life. 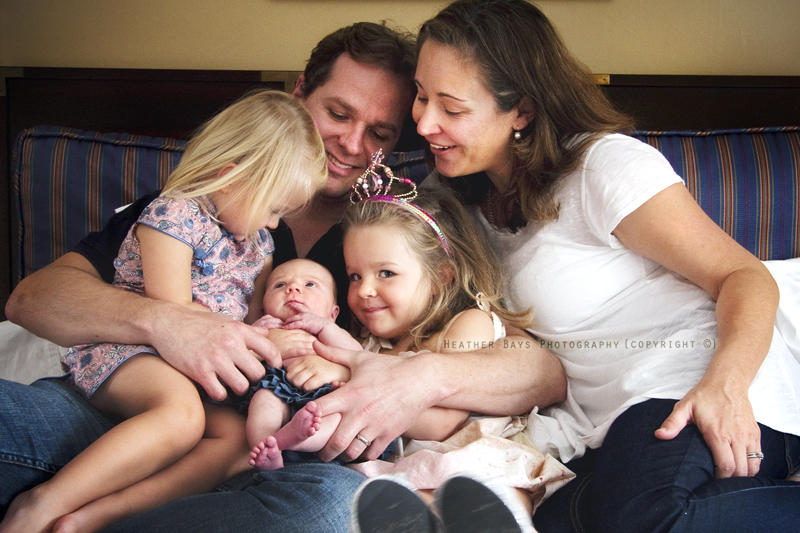 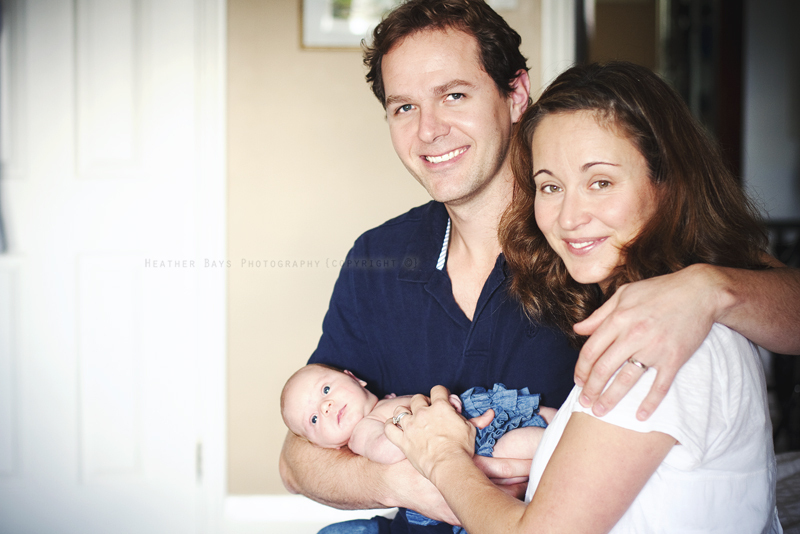 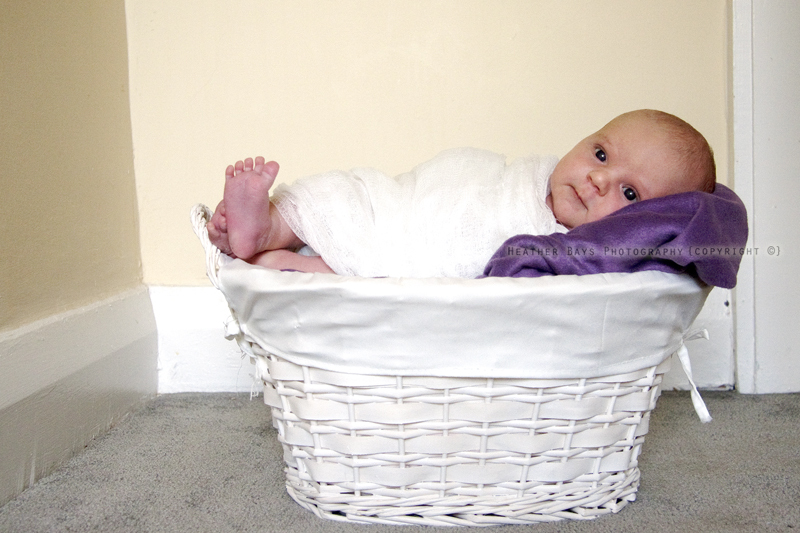 Here's some of my favourite photos from this newborn family photoshoot. 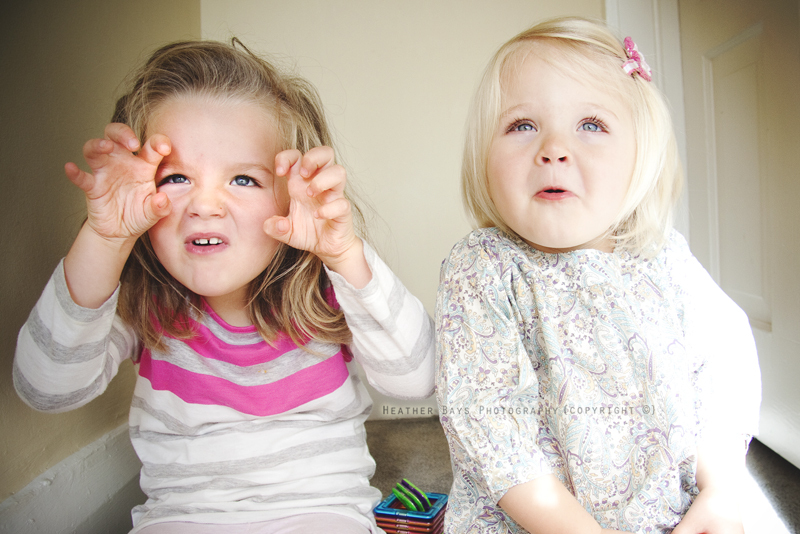 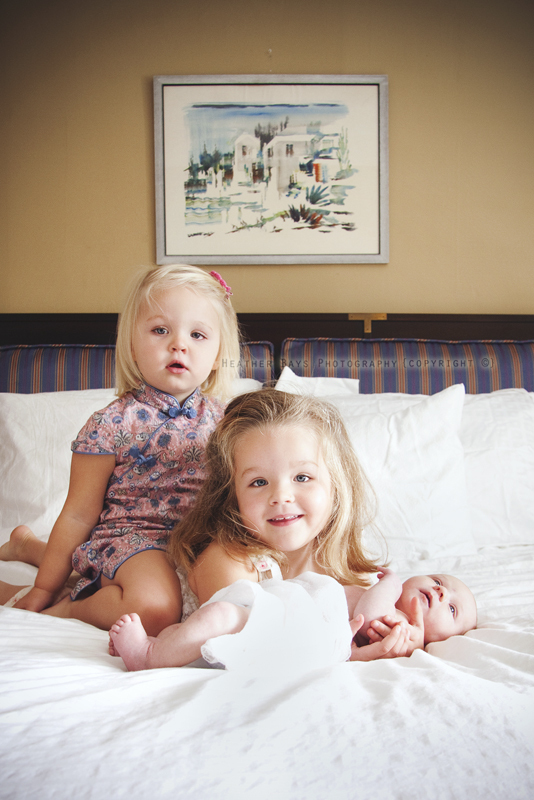 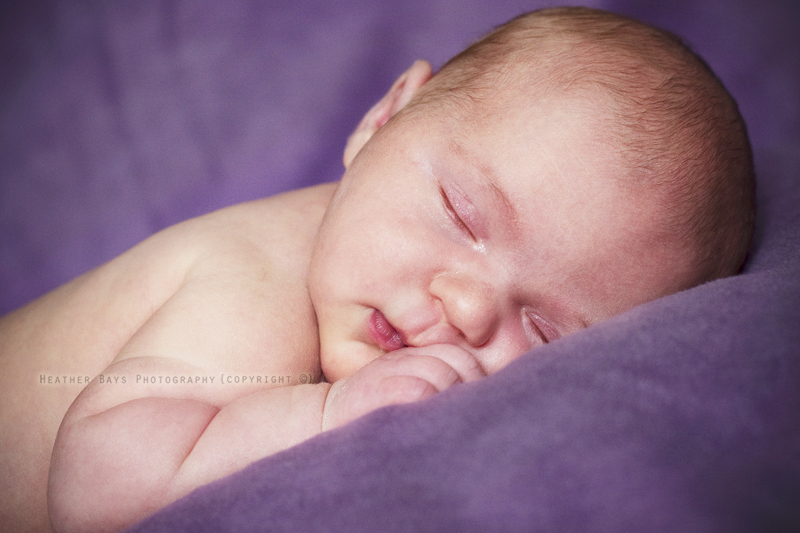 Just so precious! 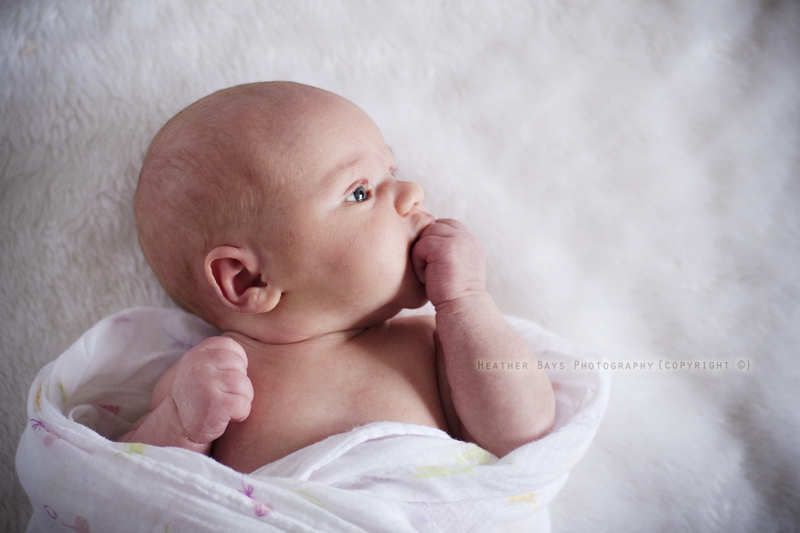 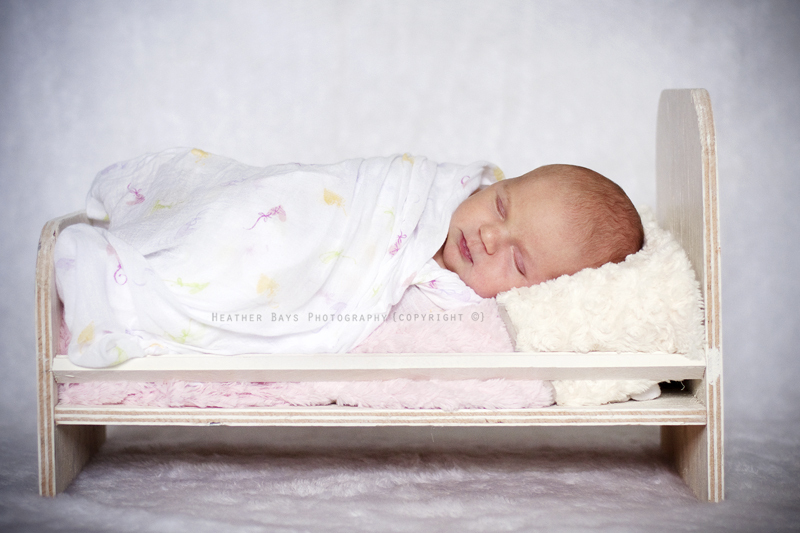 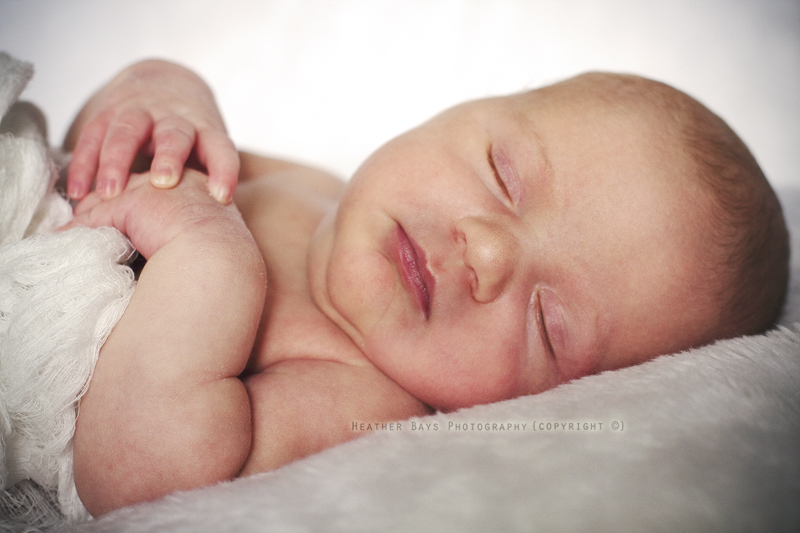 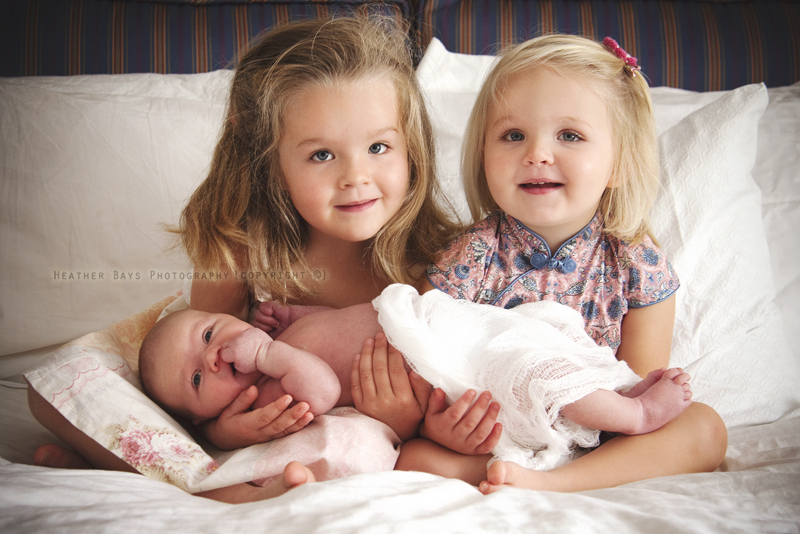 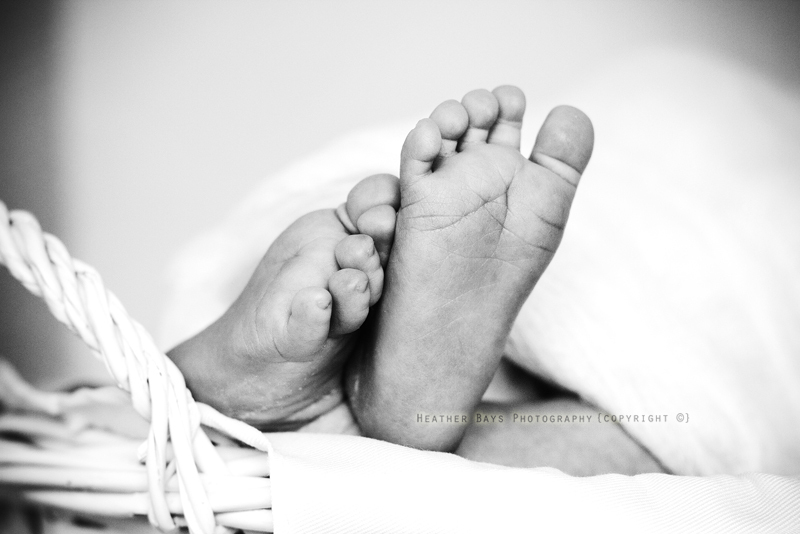 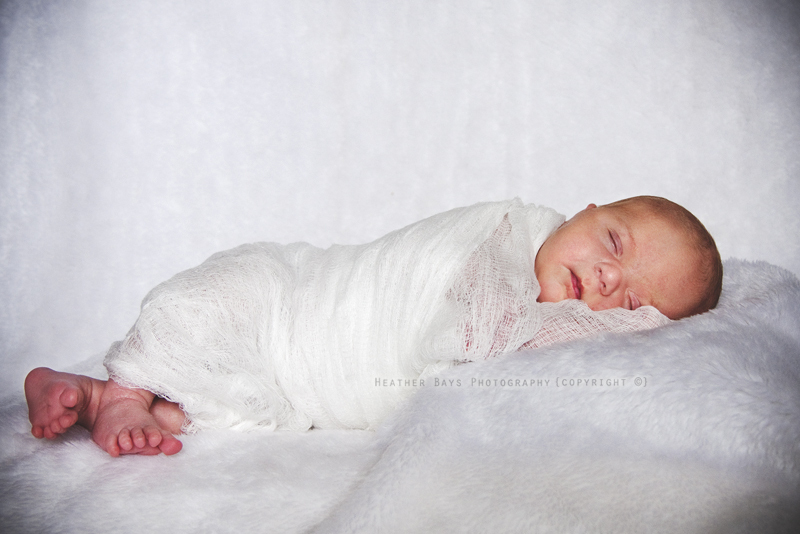 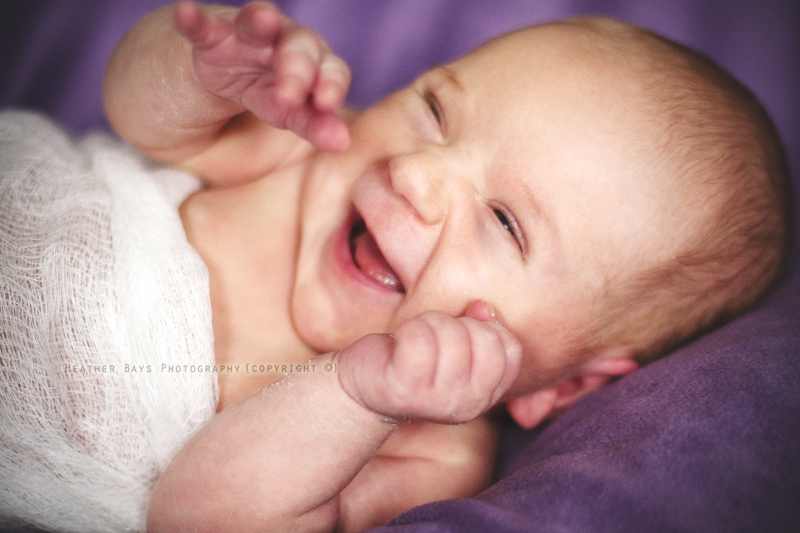 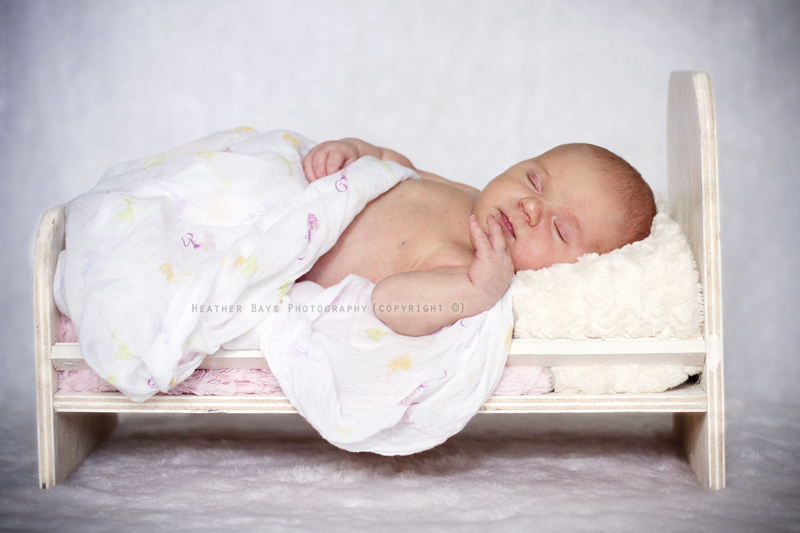 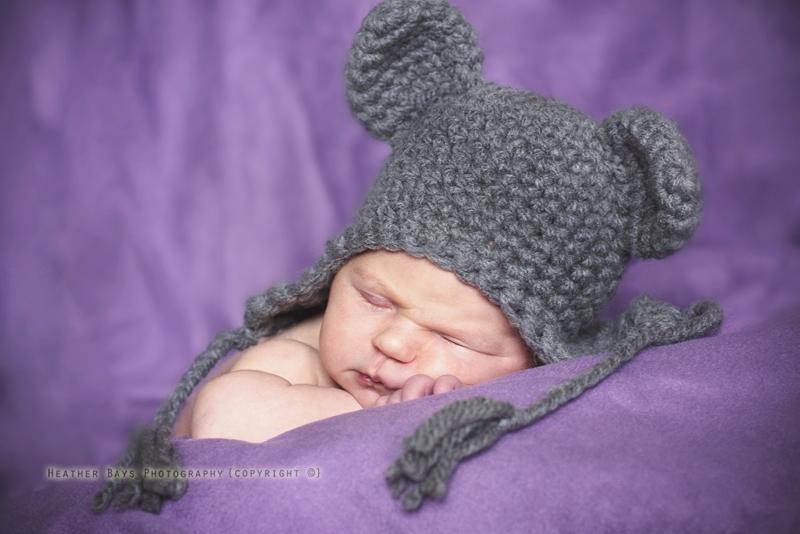 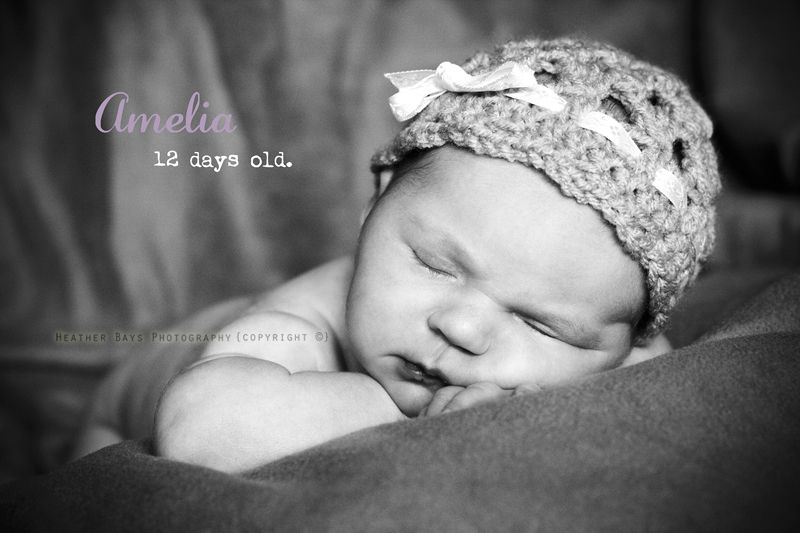 To see more newborn photos check out my Newborn Gallery. 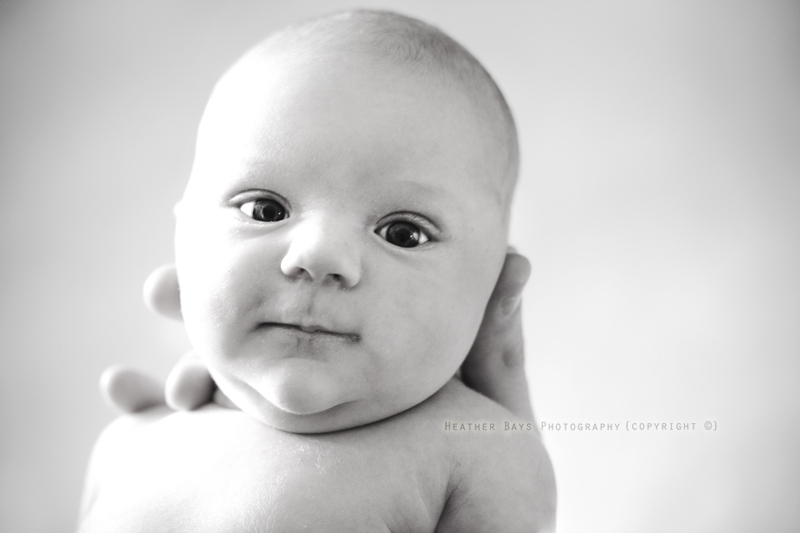 For info on booking a photoshoot, please read Photoshoot Information.